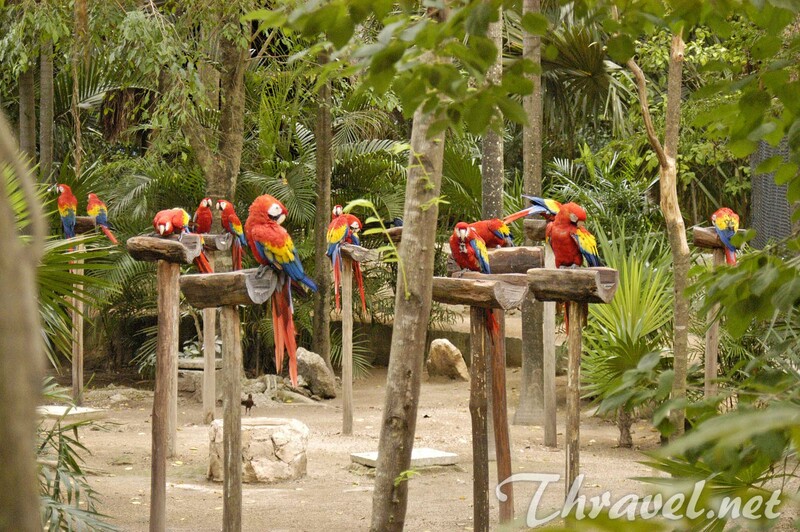 The Xcaret Park on the Caribbean coast of Mexico is a great place to visit with kids. 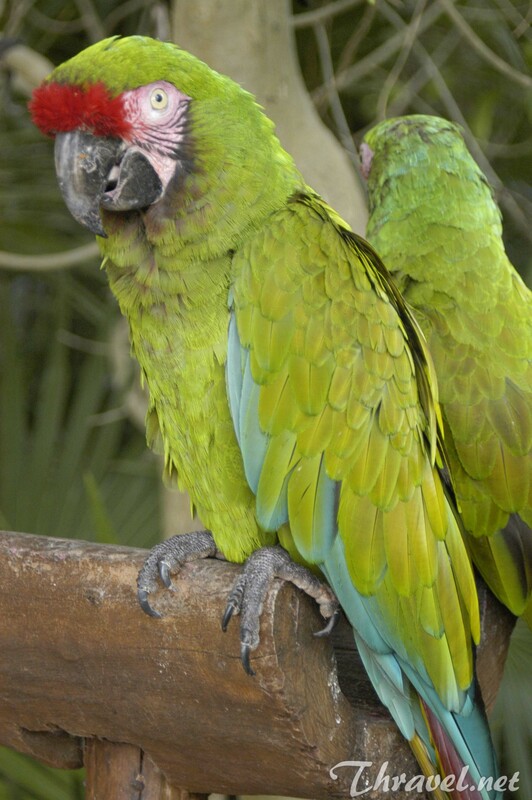 It is the best must-see eco adventure park for children and their parents during their exotic vacation in Riviera Maya, Playa del Carmen, Cozumel, Cancun or Tulum. 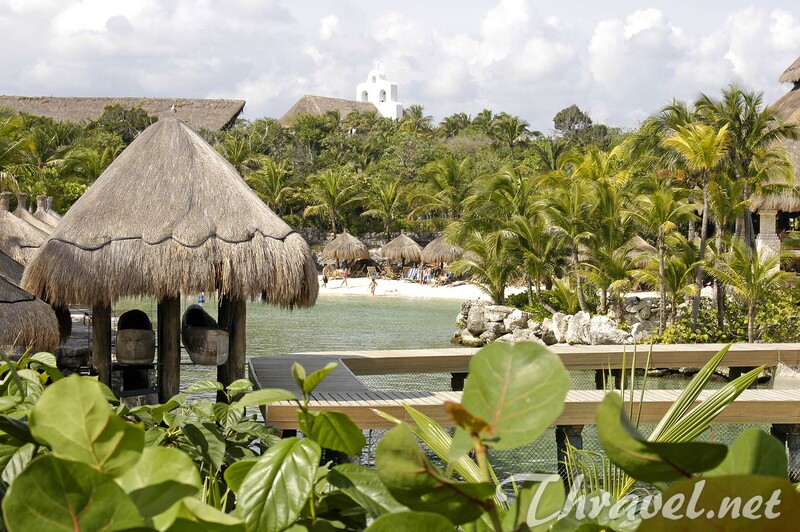 The name Xcaret comes from ancient Maya language and means “small bay”. 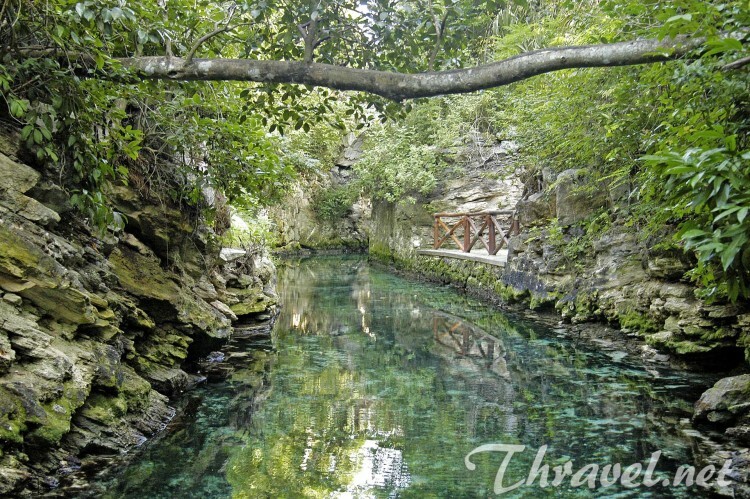 The man-made ecological spot combines the natural beauty of the exotic tropical vegetation and the magic of adventures. 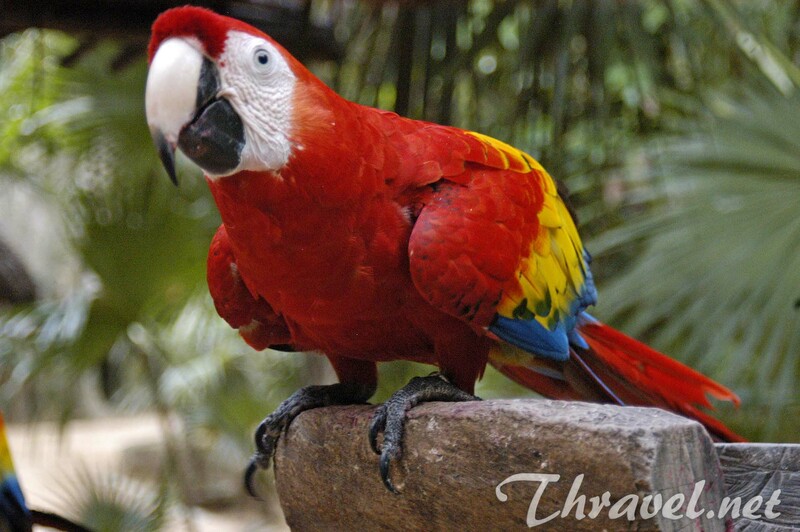 Tourist can also learn about Maya civilization and Mexican culture during this exciting day trip. There are more than forty attractions in this spectacular entertainment area. For those who enjoy observing the beauty of nature there are plenty of options. This huge house for flying insects is considered one of the largest in the world. The pavilion covers an area of 3,500 m2. The exotic garden mimics the natural habitat of butterflies in Quintana Roo. These tiny creatures fly around beautiful tropical vegetation and small waterfalls. More tan 20 different types of butterflies can be seen in this place. 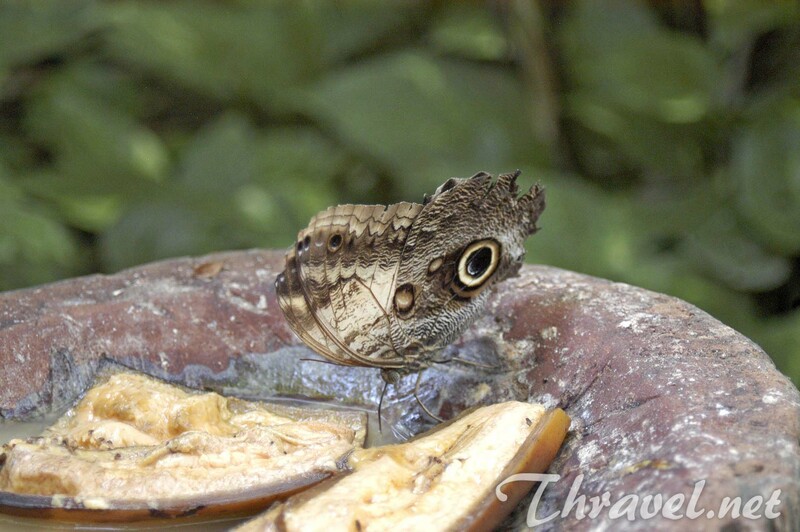 Visitors can explore the butterfly nursery where the park`s staff tries to safe endangered butterfly species. There are also farms where tourists will be amazed by caterpillar transformation into a beautiful creature. 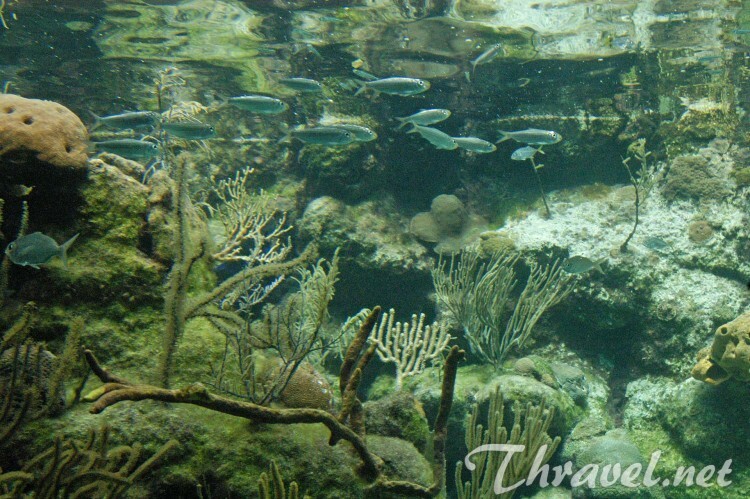 Tourists can try a variety of snorkeling tours in the emerald waters of Caribbean Sea or in park`s cold underground rivers and caves. Children and their parents are able to swim along coral formations and rocks and admire millions of tropical fish in their natural environment. The Aquarium in Xcaret is a home for more than 500 coral reef colonies and over 5,000 marine species. There are special projects dedicated to the preservation of endangered species and natural treasures. 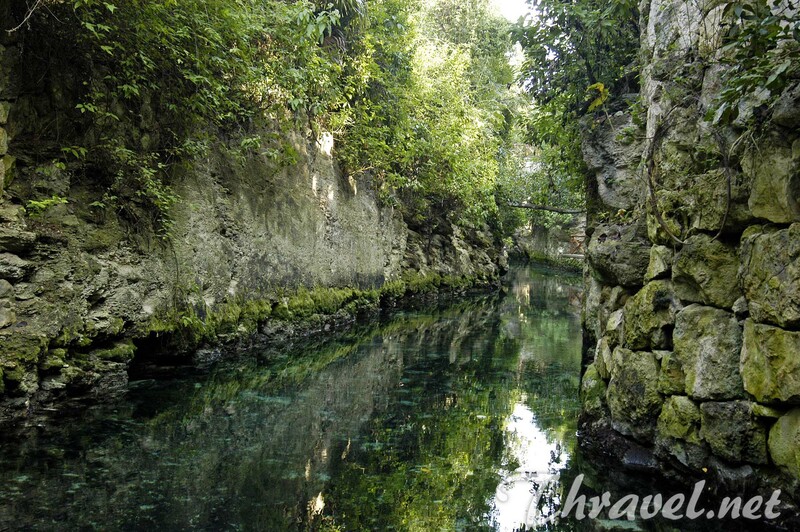 The subterranean canals at Xcaret Park are 5 feet deep. Swimming in their cold waters and exploring the dark tunnels is fun for the whole family. This is the most thrilling adventure in this eco-themed park. People can touch dolphins during the swimming and to take picture of kissing them. 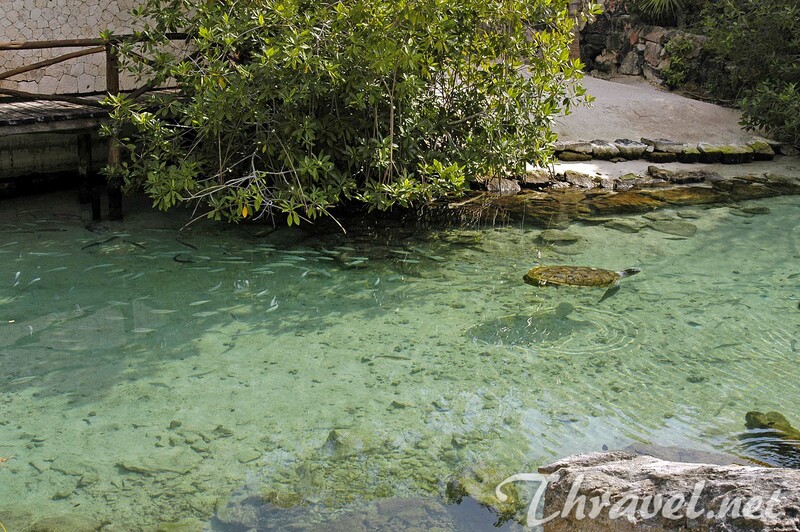 In Xcaret Park you can also swim with nurse sharks as well as stingrays. 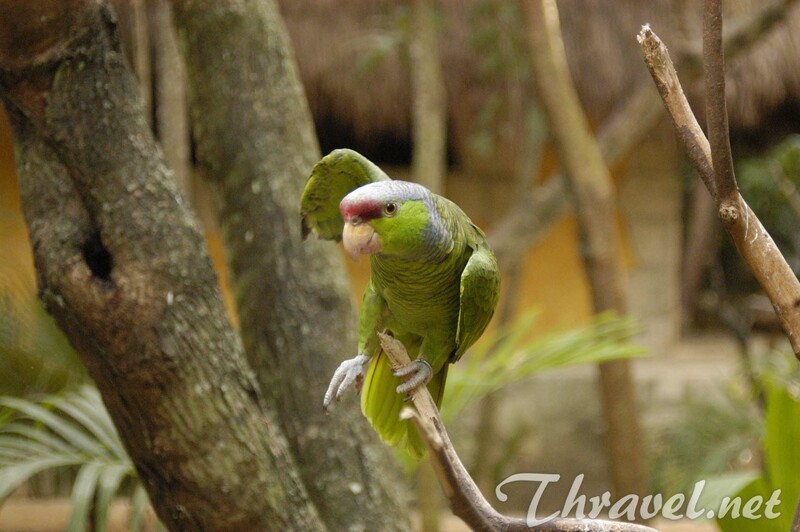 The Xcaret Eco Park is home for almost 50 bird species. 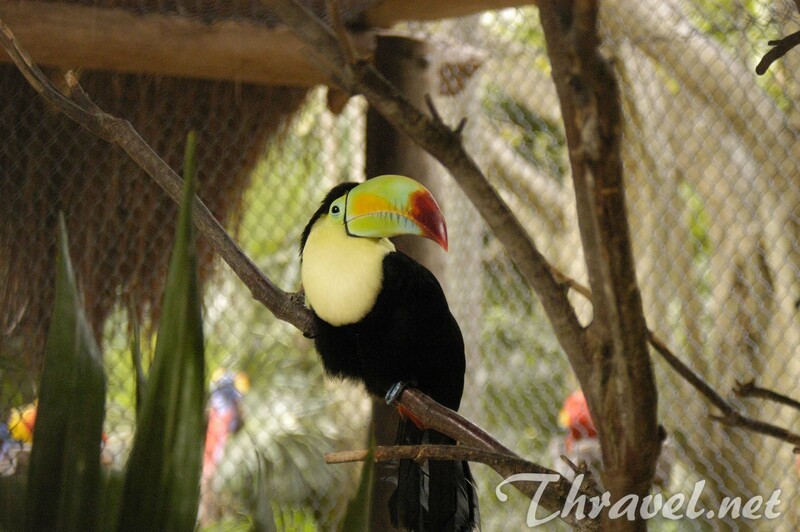 In this natural sanctuary tourists can see rear types such as Yellow-lored Parrot, Macaw, Toucan, Red-fronted Parrot, and others. 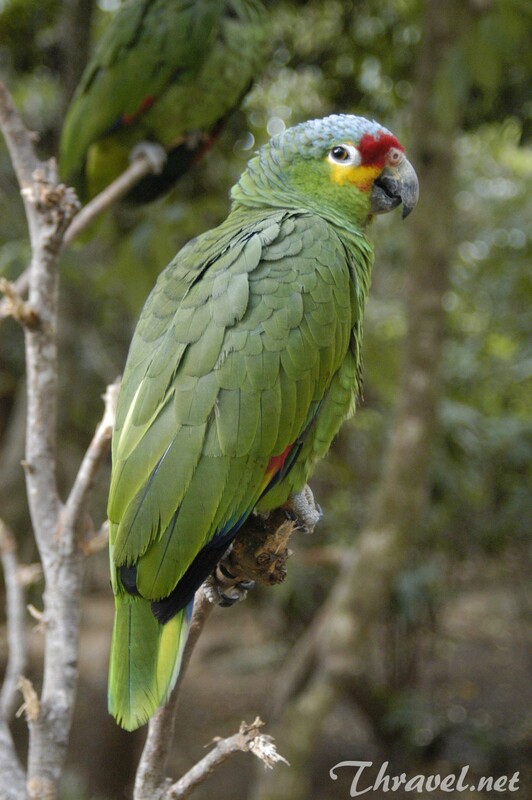 Manny parrots are born in the in the park due to the implementation of a special program. 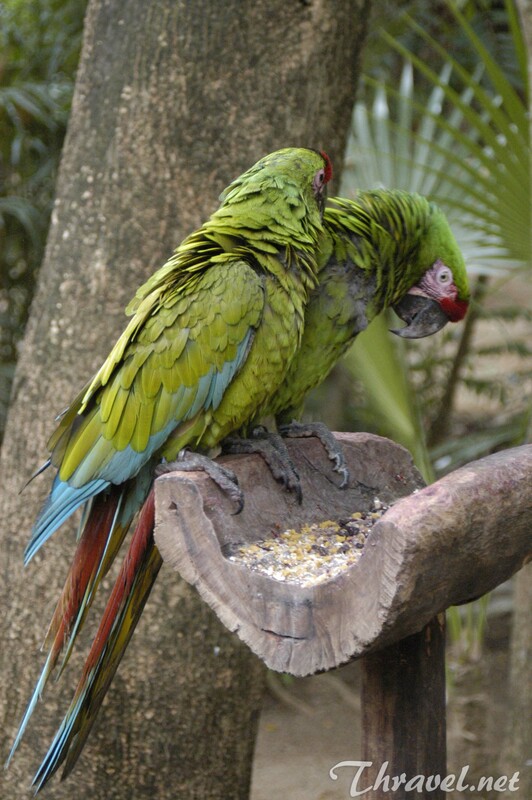 In the parrot nursery, tourists can see how the babies only a few days old are raised. This is an unforgettable experience for children. 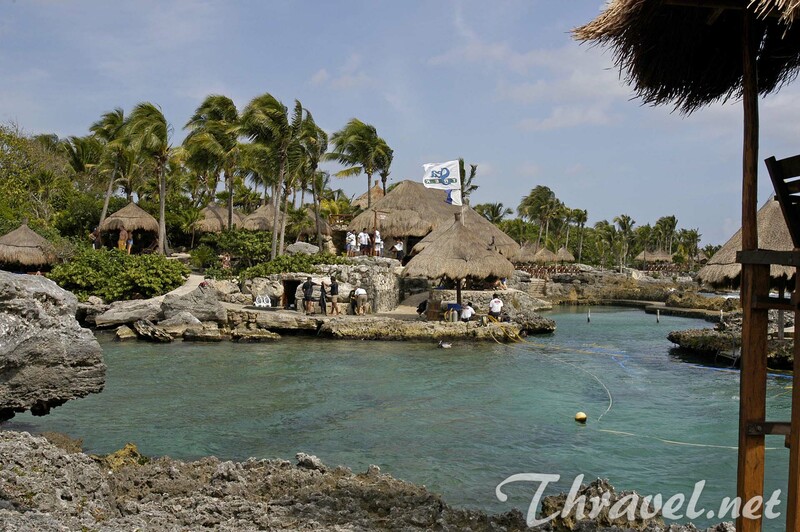 The Xcaret Eco Park carries out a Marine Turtle conservation program. A special section in the park is inhabited with these rear animal creatures. In fact, the Caribbean coast of Mexico is a natural habitat of four species of sea turtles. 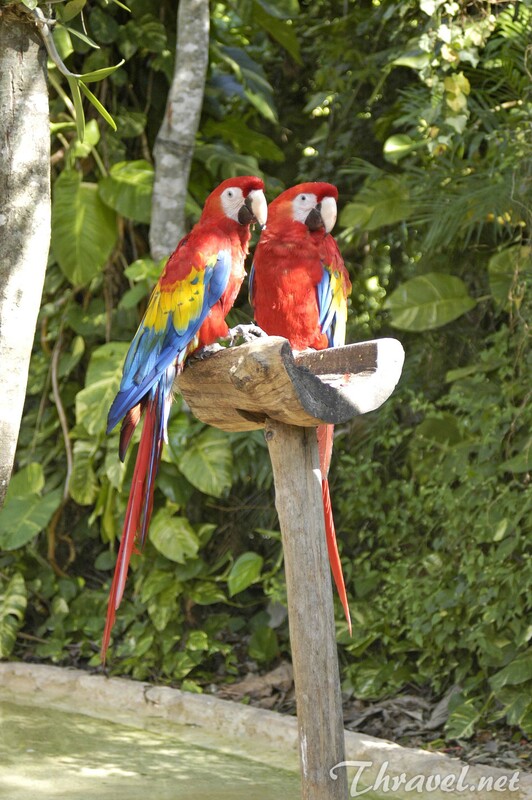 In Xcaret visitors can learn more about their features and behavior. There is an area where tourists can watch the turtle`s eggs hatching and babies coming out of the shells. The largest wild cat in Americas – the Jaguar, is one of the symbols of the ancient Maya culture. 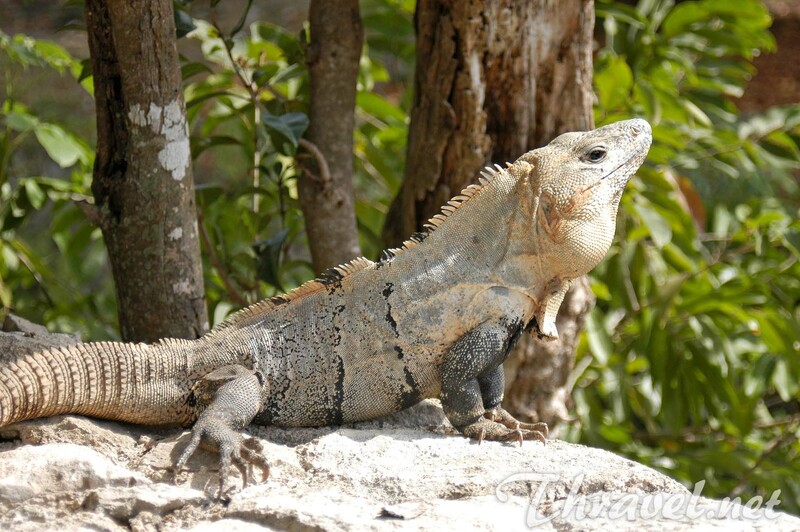 This fascinating animal can be seen on a special area in the Xcaret eco park. 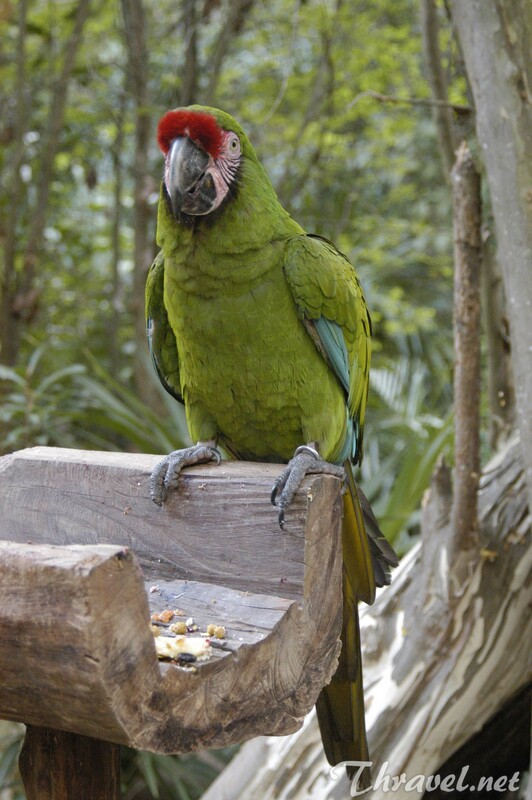 Here visitors can admire pumas, lizards, monkeys and other exotic species. The park is the perfect place to explore examples of the Mexican architecture and culture. The most interesting places which resemble the ancient and medieval times are the Mayan Village, the Hacienda Henequenera, St. Francis of Assisi Chapel, the Chapel of Guadalupe and typical Mexican cemetery. Park staff organizes many performance shows and special tours in this area. Kids will enjoy the Scenic Tower. It rises to a height of 80 meters and rotates 360 degrees. 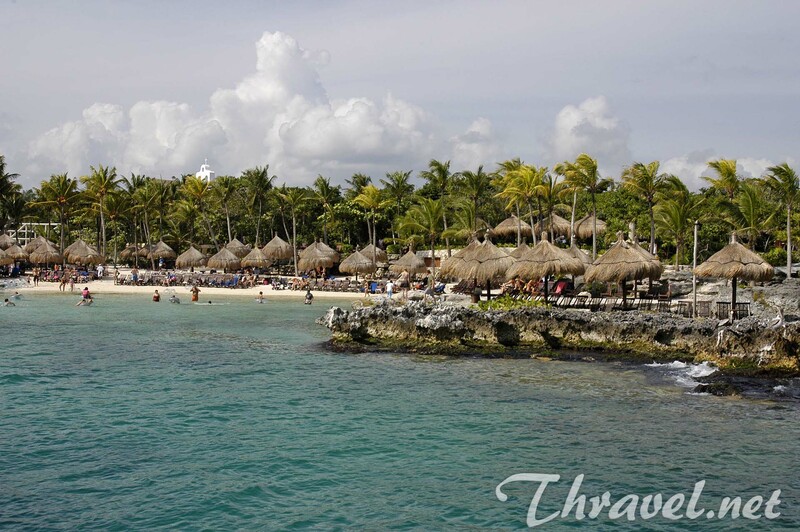 On the top of this attraction tourists can see breathtaking views of Riviera Maya, Playa del Carmen and even Cozumel. The House of Whispers is a gift shop with funny acoustics due to its specific architecture. 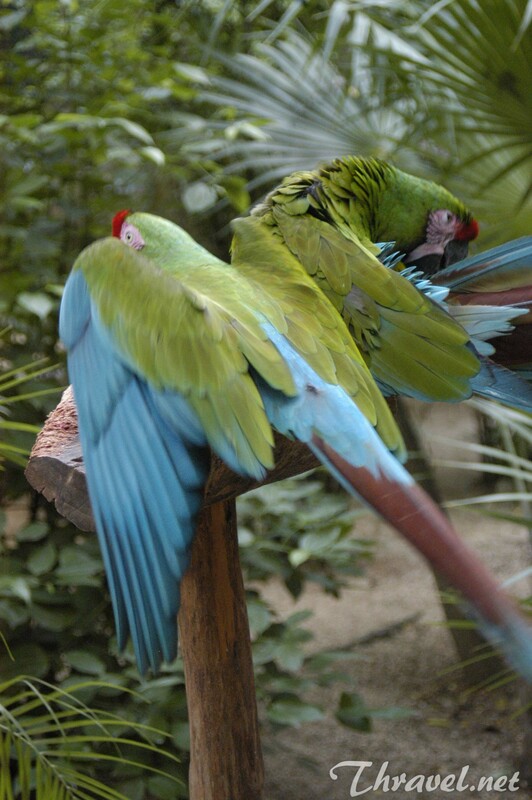 This eco park on the Caribbean coast is open from Monday to Sunday from 8:30 a.m. to 10:30 p.m. in summer, and 8:30 a.m. to 9:30 p.m. in the high season from December to March. 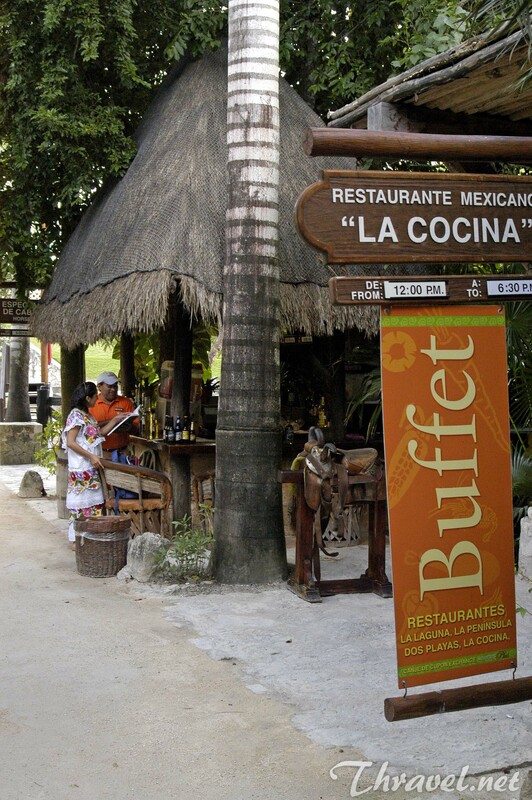 Xcaret is situated 60 km south of Cancun (1 hour drive). 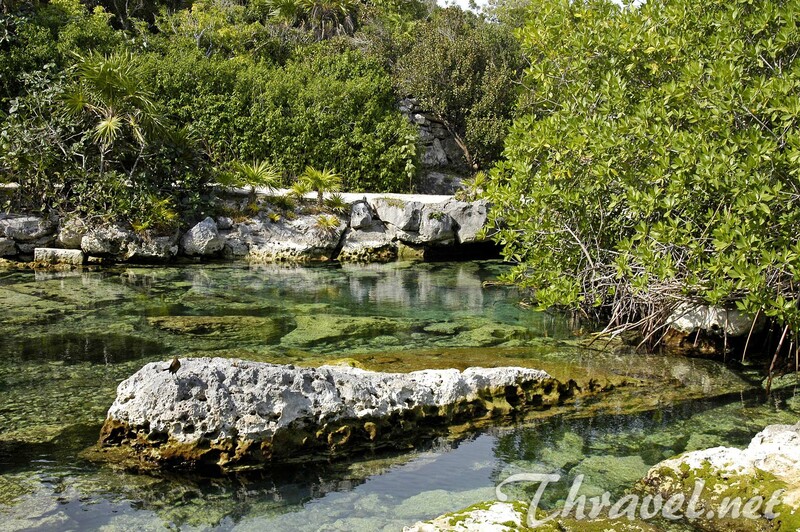 The best place to reach it, is Playa del Carmen which is only 6 km (15 minutes with a car or taxi) from the park. You have to pay $80 to enter the park. For a lunch consider $30 more. There is an additional price of $59 if you want to ride in a fast boat on the emerald waters. The dolphin ride is $98. Swimming with sharks is cheaper – $53. The same amount of money you have to pay for exploring stingrays while wearing a Sea Trek helmet.